This home was just purchased by a new owner and has all new bedding & furnishings! 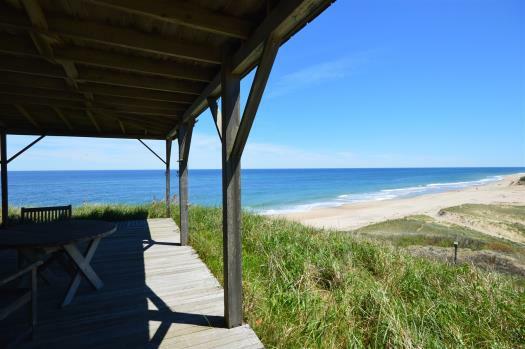 This property is a 5 minute drive to world-renowned Nauset Beach. The neighborhood itself offers many picturesque walks including access to Town Cove and many nearby conservation areas and saltwater vistas. 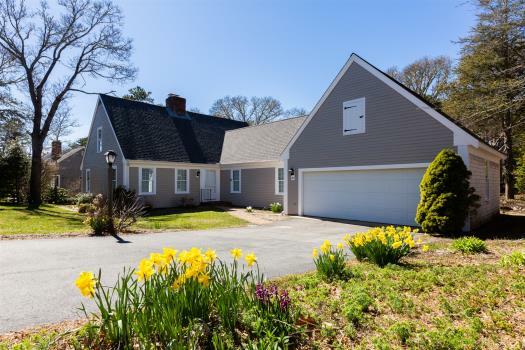 Tucked away off the beaten path is a picture perfect 3 bedroom, 2 bath Cape exuding Old Cape Charm. Much loved over the years, this home has had numerous recent improvements. 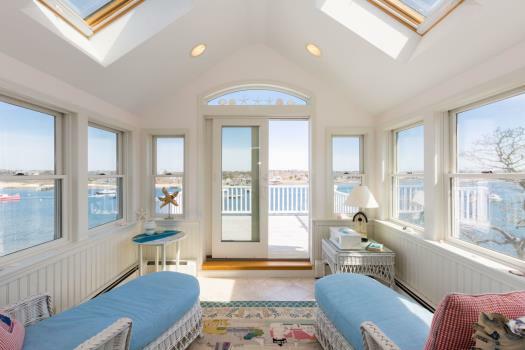 Most notably, a second floor master suite was added complete with walk-in closet, tiled shower, and sitting area. Hardwood floors, new windows, and a new roof and all new furniture/bedding and other amenities make this a a great value rental in East Orleans. The private backyard is meant to be enjoyed - relax on the deck and rinse the salt off in the outdoor shower. 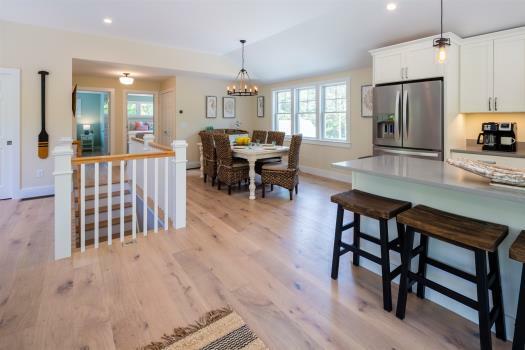 Located a short walk from Asa's Landing on Town Cove, a large conservation area and Icehouse pond with walking trails and biking distance or about 2 minute drive to the "Little Beach" at the end of Tonset Rd. A/C in all bedrooms. 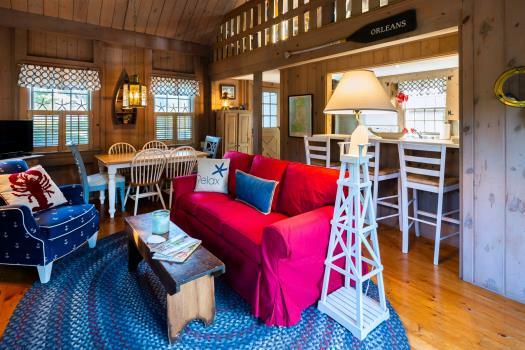 This property also includes our new beach gear package for no extra charge. It includes recently bought beach chairs, a cooler, and beach toys for kids. Additionally a set of lawn games is being included free of charge. With this house you don't have to bring these bulky items from home. Travel less than 1 mile to Tonset Beach. 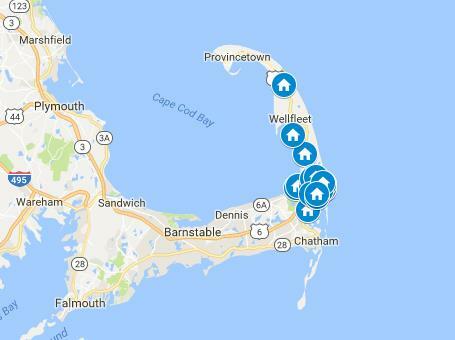 Travel approx 3 miles by car to Nauset or Skaket Beaches. The home is great. Everything you need but still keeping it simple and neat. The beds are very comfortable, and the air conditioning in each bedroom was great with the humidity. Yard was great for sitting on the porch watching the dog in the yard. Living room very comfortable for sitting and watching tv at night. First time to Orleans and enjoyed the town. The house is close to the center and restaurants and short drive to a beach. We purchased the national seashore pass for $60.00, gets you five beaches for the whole season ( head of the meadow beach is awesome). Beach at the end of Tonset Road is great to take the dog for a long walk and tire them out before you go to the beach for the day. Only one question? No door on the outside shower. Having girls, we had to make our own curtain with a sheet, also could use a hook on the outside for a towel. The people I dealt with at Nauset were efficient, responsive, and great to work with. We had a great time on our vacation! Dogwood is a great location that is close to downtown, Nauset Beach, and the baseball field where the Firebirds play--lots of fun things to do. The rooms are spacious enough for 6 adults and 2 kids, comfortably. We had a great time!